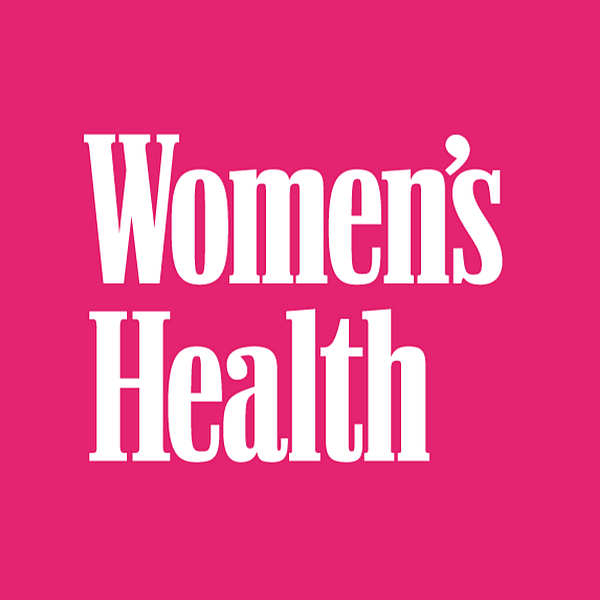 Women’s Health is a US magazine focusing on health, nutrition, fitness and lifestyle. The magazine has 13 international editions spanning 25 countries and reaching more than 8 million readers globally. The logo of the magazine features a didone style font, which is very similar to the bold version of Bodoni Poster Compressed. Bodoni Poster is a variant of the Bodoni typeface and it was designed by Chauncey H. Griffith in 1929 for posters. In addition to Women’s Health, Bodoni Poster typeface is also used in the following logos, movie posters or album covers etc., including: My Sweet Little Angel, Sleepless in Seattle, I Served the King of England, Mamma Mia, Robbers & Cowards, Say No to the Devil, Nirvana.